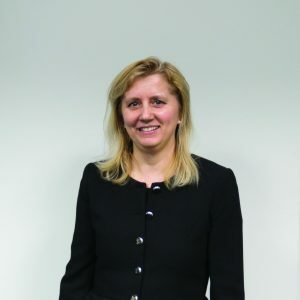 On January 1, 2018, Mariana Popa (pictured) will take over the position as Director of Administration of ICEPRONAV Engineering SRL, reporting directly to Robert Swan, the Sole Administrator of ICEPRONAV Engineering and President and Chief Operating Officer of the ICE Group. Mariana will also assume the role of Administrator of ICE Property Development SRL, the Group’s property management subsidiary. Mariana holds a degree in finance and accounting and has substantial management experience including from international companies with business operations in Romania. As Director of Administration, Mariana will be responsible for ICEPRONAV Engineering’s departments for Finance & Accounting, QA, HR, IT, secretarial services and legal support. She will also be a member of the ICE Group’s senior management team.